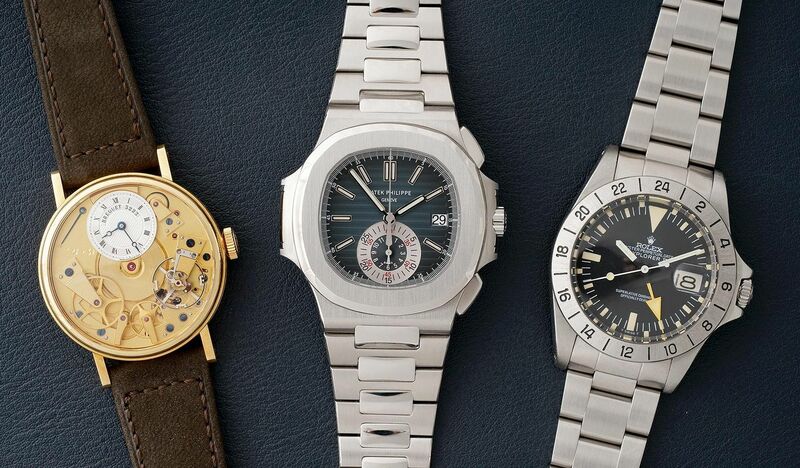 So you’re thinking about buying your first collectible watch. Well, you’ve come to the right place! 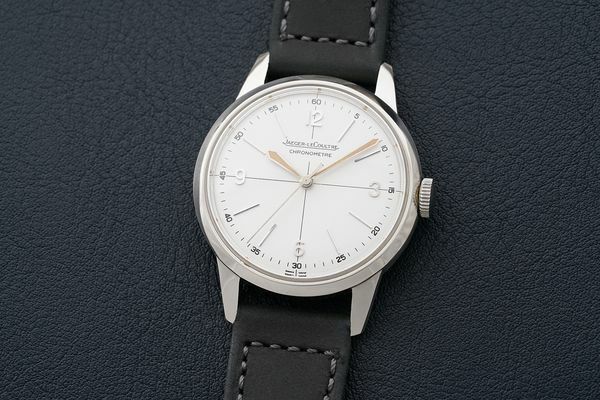 We’ve got a marvelous selection of high quality and rare watches, and we have something even better: a team of qualified experts, all of whom were once in the position you currently find yourself in, and who would be delighted to help you avoid the mistakes they made when they started buying watches. We want to help you build a collection that you are proud of and that brings you endless happiness. Before getting started, here’s what you should know. Eli Broad, an American entrepreneur and philanthropist as well as prominent art collector once said, “Collecting is more than just buying objects.” He also said “Anything I do, I spend a lot of time. I do it with passion and intensity. I want to be in charge.” This really is all you need to know before you start your own watch collection. Do watches spark joy in you? Are you seeking merely to diversify your assets? If the former, you’re ready to go. If the latter, think a bit more on it. Watches should above all make you happy. Learning about them, hunting them down, possessing them, wearing them, and even eventually selling them (sometimes) are all steps in the process of forming a collection. If you enjoy every part of the process, you’ll never regret starting a collection. Following your own path and buying what YOU love – are keys to building a collection you will enjoy for years to come. There’s no better feeling than looking at your wrist and seeing a watch that speaks to you. 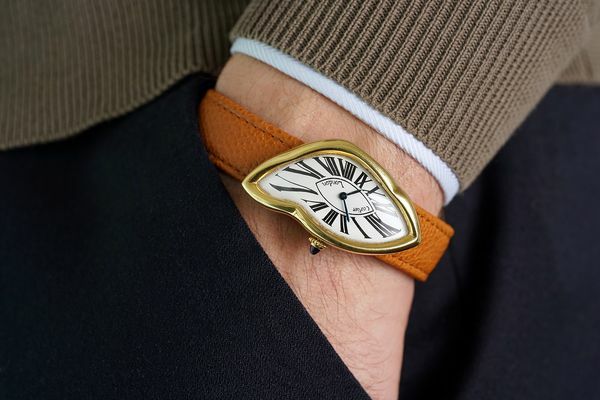 Over the years, your taste and style will change dramatically, and so will the watches that are in your collection. Let that evolution happen and enjoy it! Do your homework. Learn everything there is to know about the watch(es) you are after. There's a lot of information our there, but not all of it is good. Ask questions and develop a relationship with a specialist – we are all standing by to assist, and we often have more information than we’re able to fit on a catalogue. Do not hesitate to ask questions. The better we know you, the better we can advise you too! We can’t stress this enough. The quality of the watch should always be the paramount driving force and pieces of outstanding condition can always be used as a stepping stone to later refine. Rather than scan the index for a reference, browse the catalogue for pieces that stand out for their quality and not the attraction of their estimate. The mantra remains, “buy the watch and not the price”. 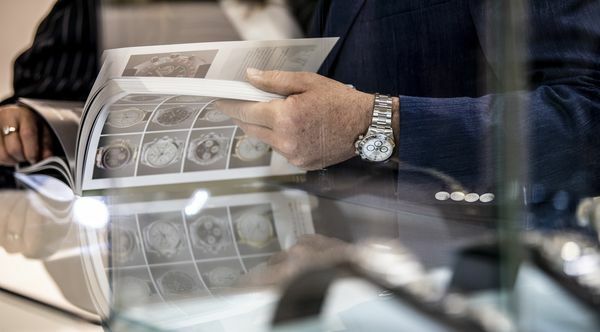 For vintage or pre-owned watches, condition and originality are essential – how well the watch was taken care of and the presence of all original parts greatly affects value. It happens. Every couple of years, there seems to be a new “must have”. If that particular watch doesn’t speak to you, simply let it go. There are so many watchmakers, styles, and eras represented in an auction, chances are we’ve got a watch that others will say is so you! The emotion of any auction is high and adrenaline flows as much for the auctioneer as for those participating. 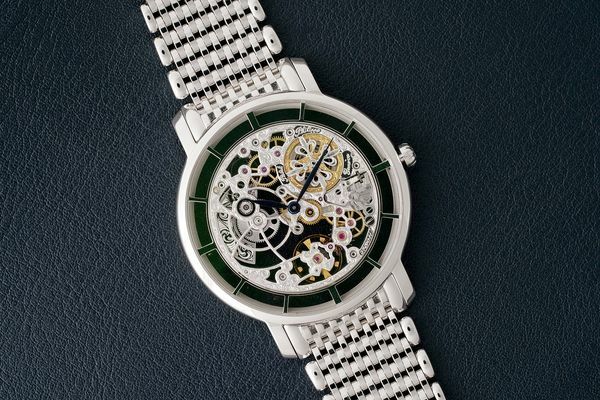 A winning bid should be a satisfying moment where price parameters were adhered to and regret should not be as a result for the desire to just purchase a watch as a memento. At what point does a collection become a collection: 5 watches? 20 watches? 100 watches? We like to think it starts much earlier, with the very first watch. Every collector remembers their first significant purchase, and often times it’s the only watch they have decided they will never sell. You can learn a lot about watches by studying them, but you’ll know infinitely more through ownership. 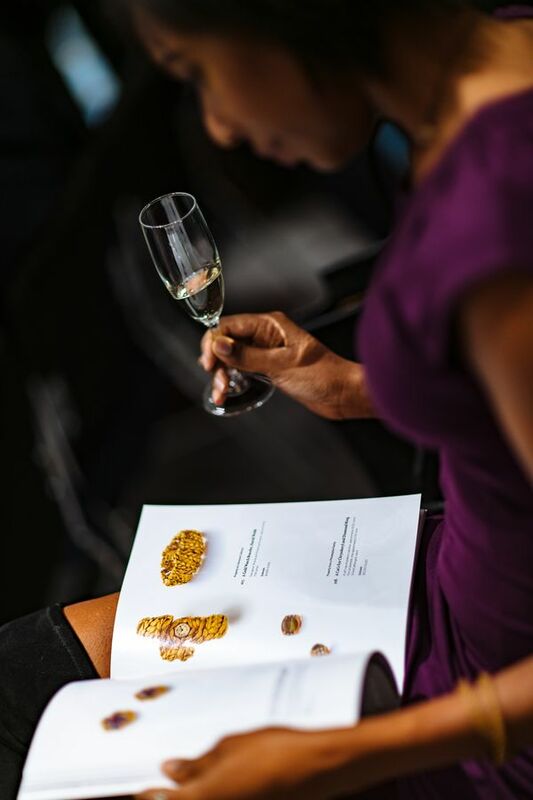 Please note, if you are considering bidding at our next auction, we highly recommend you visit our “How To Buy” guide to review the terms and conditions of our sales, which may vary depending on their date and location.